The Norway option is being presented by some people as an easy fix. This idea that Brexit could happen without the negative consequences of leaving the European Union is seductive to some, but entirely false. 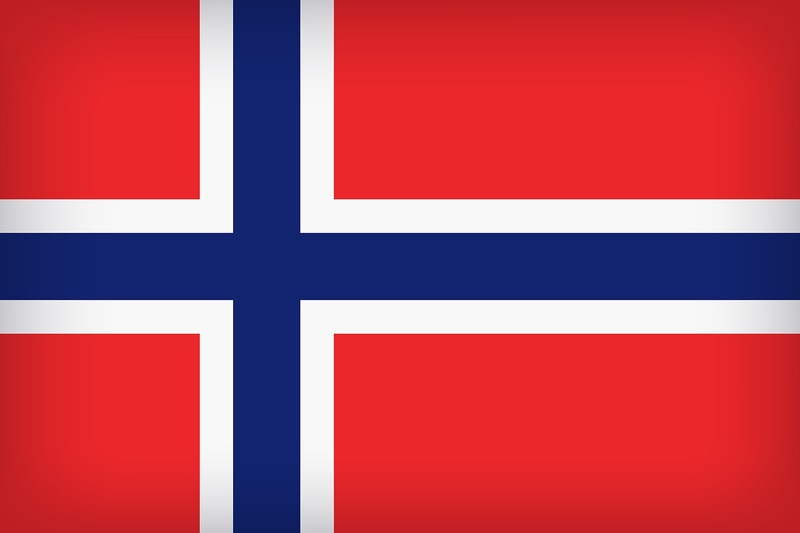 Our friends at Best for Britain explain what the Norway model is and means here.